It can add texture, color, pattern or a painterly scene — even more so than paint, wallpaper can change the entire look of a room. But given the cost and the need for professional installation (a must), wallpaper can seem like a risky commitment. 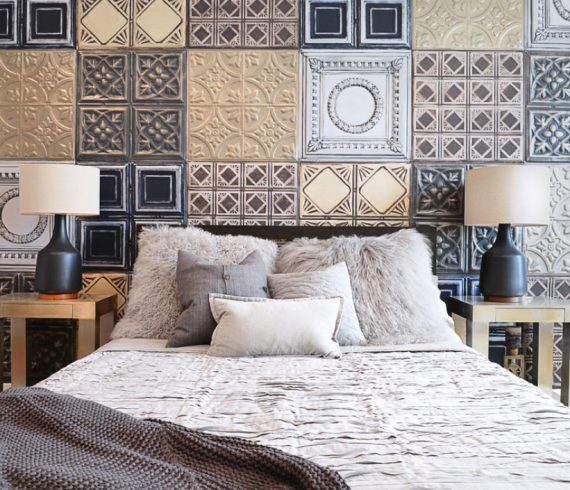 If you’ve been wanting to add wallpaper to your space but keep shying away, these 10 tips should help ease some of the fear factor. Armed with good information, you can find the right wallpaper for you.